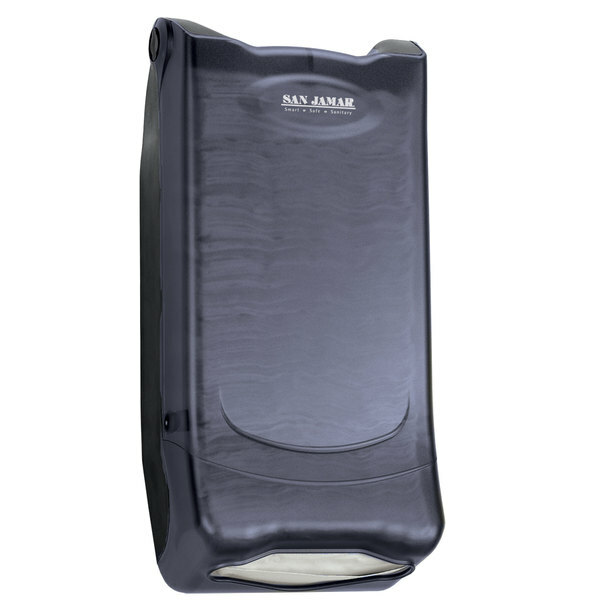 Make sure your guests have easy access to napkins when things get messy with this San Jamar H5000PTBK minifold Venue™ wall mount napkin dispenser. 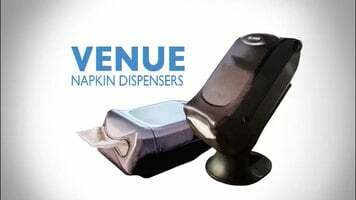 Ideal for snackbars, pizzerias, concession stands, and more, this dispenser is made of impact-resistant plastic that is strong enough to stand up to long-term heavy use. The wall mount feature is perfect for tight spaces and allows you to clear up valuable counter space while still ensuring your guests have easy access to napkins.